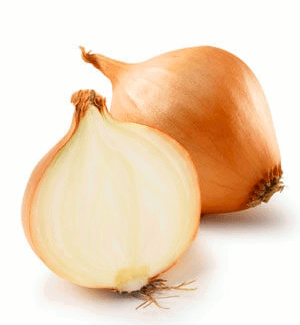 Fresh Onion is a vegetable which is almost like a staple of the vegetable category. Fresh Onion is also known to be one of the essential ingredients of raw salads. Our fresh onion come in 3 different colors, white, red and yellow. Onions emit a sharp flavor and fragrance due to the sulphur compound in the vegetable however, can taste quite sweet once fried our cooked for a short time. 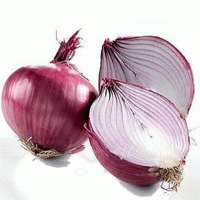 Onions are known to have antiseptic, antimicrobial and antibiotic properties which help you to get rid of infections. 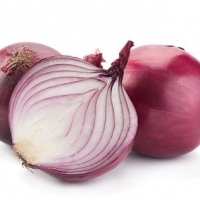 If a piece of onion is inhaled, it can slow down or stop nose bleeding. Onions also help to improve the functions of the digestive system; because it releases the digestive juices and cures any problem related to digestion. 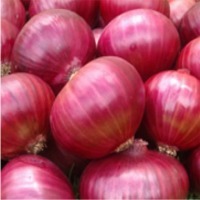 Red Onion : Backed by immense industry-experience, we are engaged in providing a captivating assortment of Red Onion. 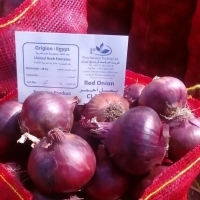 Offered red onion contains several essential vitamins and minerals that boost immune system and make help in preventing a wide range of the severe disease. 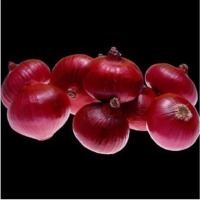 Provided onion has more uses in different purpose but mainly use in making various food products. 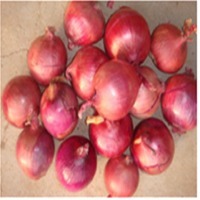 Our offered onion is highly regarded by our customers for their fine strong flavor, vigorous, help in controlling cardiovascular disease and rich source of vitamin C. Our esteemed customer can avail this Red Onion from us at very reasonable prices. Short on time? 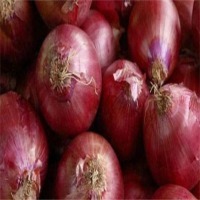 Let onions sellers contact you. 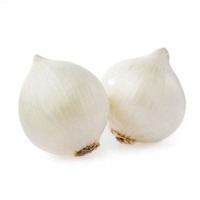 White Onion : It is immense pride for us to present our respected clients with a broad collection of White Onion which is very useful against infection dissolve blood clots and prevent several cardiovascular diseases. It is a great substitute of onion flavor in the dishes. To ensure quick delivery in the dedicated time frame, we keep onion separated in our storage space. 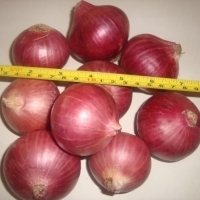 These onion are highly praised for their quality like rich source of vitamin C, improves blood circulation and fine strong flavor and vigorous. 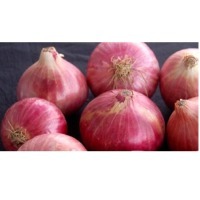 Our valued customer can avail this White Onion in different quantity packaging options as per their requirements. We are supplying our onion product round the year. The available varieties are red and yellow with size 4-6 cm and 6 cm up. 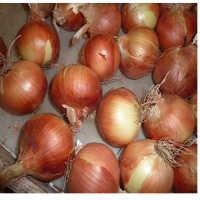 We are one of the largest supplier of high quality onion. We have capability in supplying large amount monthly, we look forward for the opportunity in serving you better. 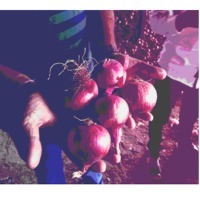 Fresh Red Onion is a vegetable which is almost like a staple of the vegetable category. Fresh Onion is also known to be one of the essential ingredients of raw salads. Our fresh onion come in 3 different colors, white, red and yellow. 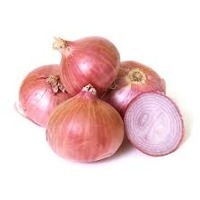 Red Onion emits a sharp flavour and fragrance due to the sulphur compound in the vegetable however, can taste quite sweet once fried our cooked for a short time. 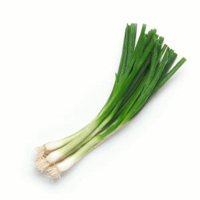 Spring Onion has a dark green hollow-tubed leaves and a white bulb. They are a versatile vegetable that is popular in Asian cuisines. An excellent source of vitamin C and dietary fibre, this vegetable is available year-round in Thailand. Spring onions belong to the same family of vegetables as garlic, leeks and chives. The Straightleaf is the main variety of spring onion found in supermarkets and fresh food markets. Other selections of this variety include the Dynasty Winter King and Summer King. 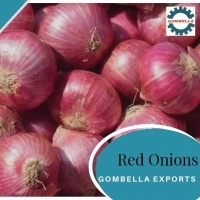 Grades Red onions are graded as per their size, such as 25-35mm onion 45-60 mm onion 50-70 mm onion 60 mm & above Packing - 25kg, 50 kg red mesh bags, jute bags. 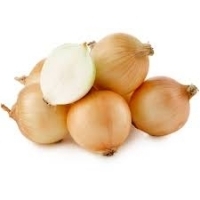 We Provide Best Quality Onions are part of the allium family of vegetables and herbs, which also includes chives, garlic, scallions, and leeks. Allium vegetables have been cultivated for centuries for their characteristic, pungent flavors and for their medicinal properties. 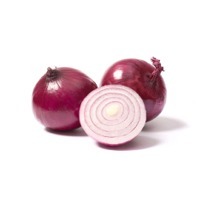 Onions can vary in size, shape, color, and flavor. 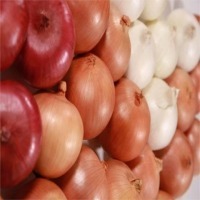 The most common types are red, yellow, and white onions. Flavors can be sweet and juicy to sharp, spicy, and pungent, often depending on the season in which they are grown and consumed.